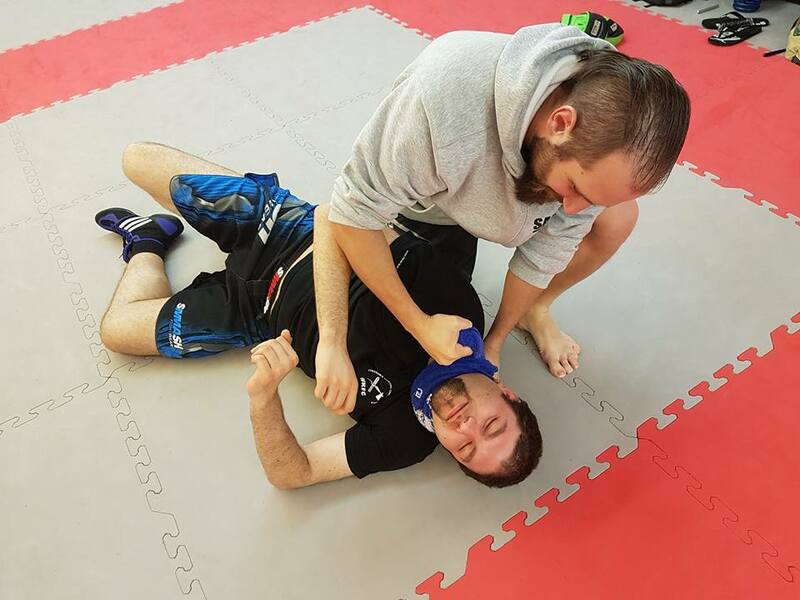 On Saturday the 28th, Robert Exl held one of the regular S.D.S. 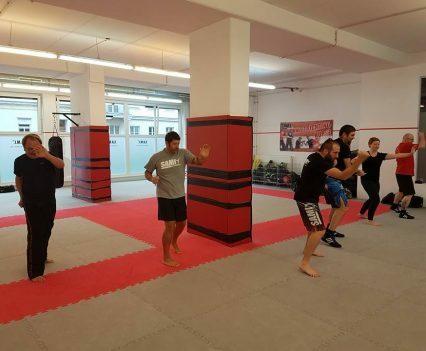 Workshops at SAMI Headquarters in Vienna. 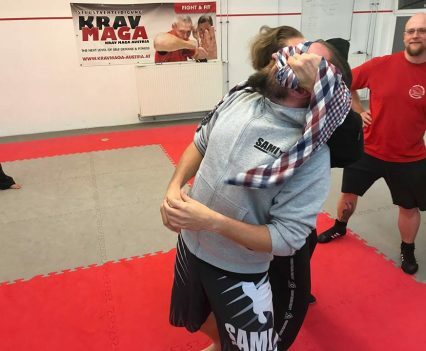 The students learned how to use everyday objects as self-defence weapons. 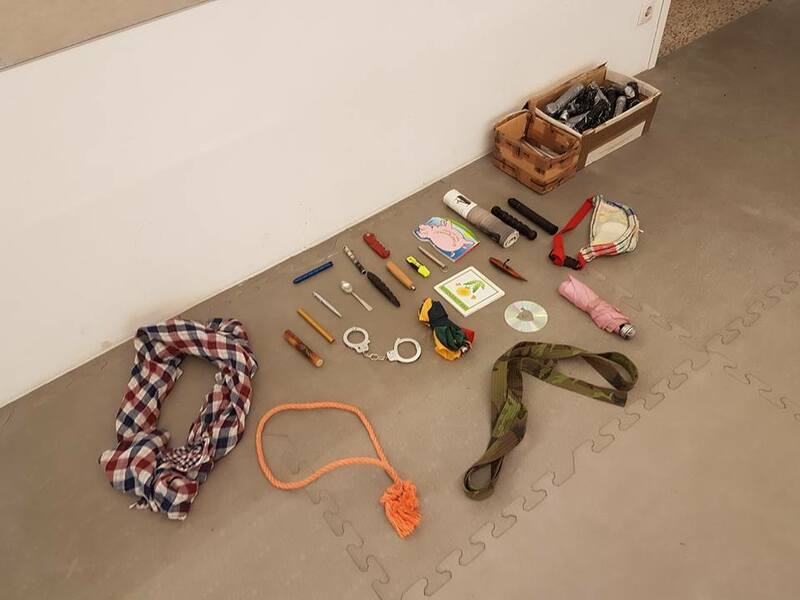 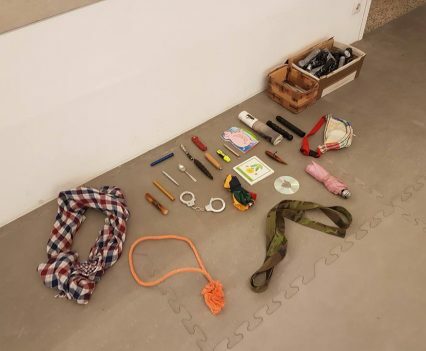 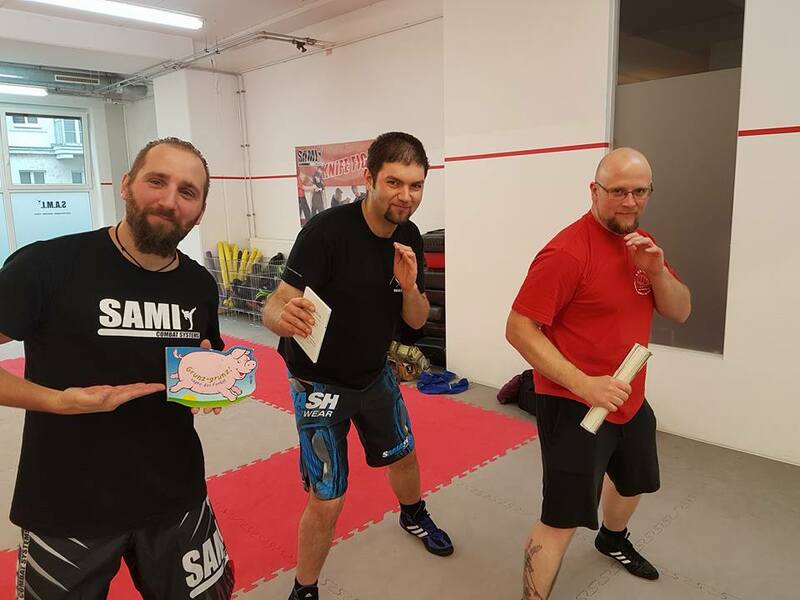 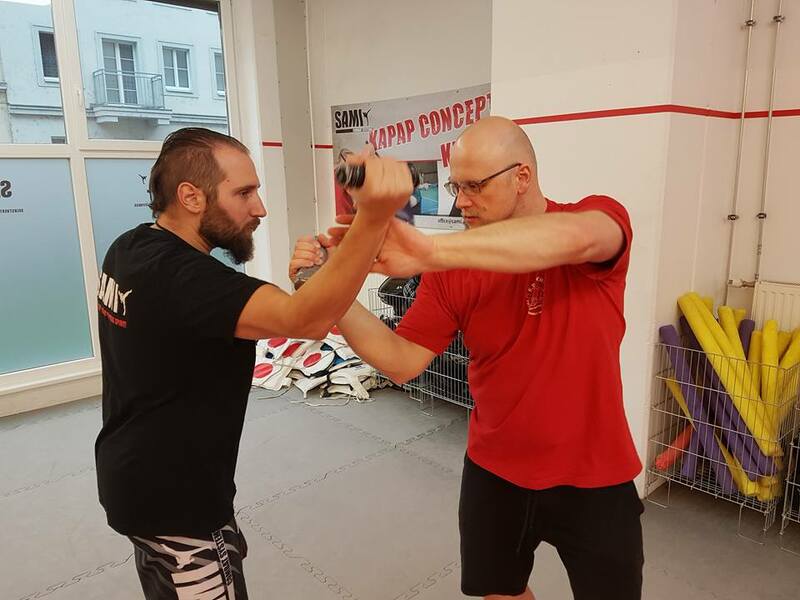 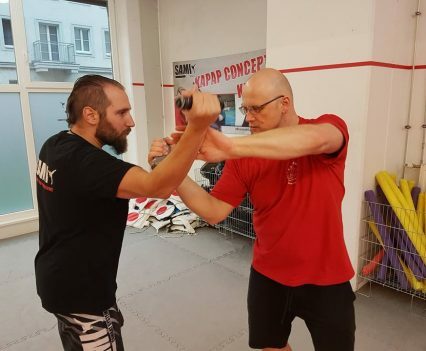 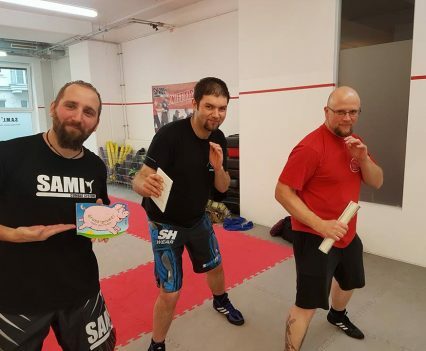 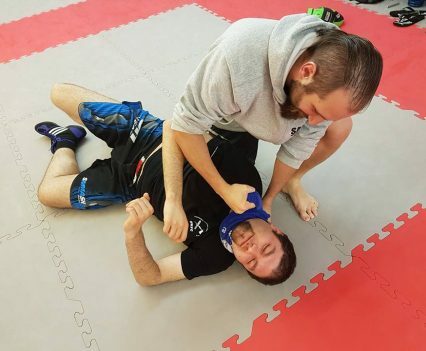 For four hours the participants trained for different situations, finding that when it comes to self-defense a childrens book or a collapsable umbrella can be just as helpful as Self Defense Stick (SDS) or kubotan.